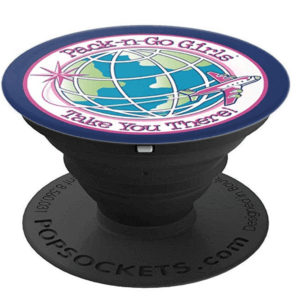 Color your way around the world with Pack-n-Go Girls! 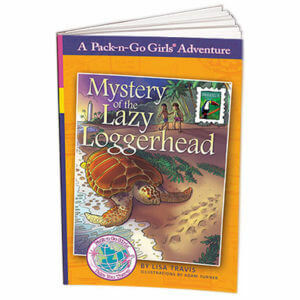 This coloring book takes your young artist to Austria, Brazil, Mexico, and Thailand along with the Pack-n-Go Girls. 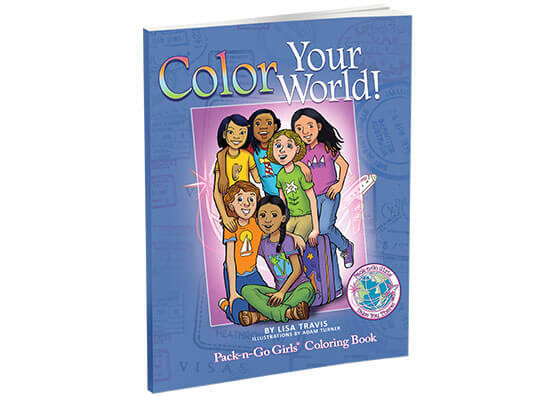 With 70 pages filled with entertaining activities and engaging illustrations to color, it’s the perfect way to keep busy in a car, on a train, on a plane, or just out to dinner. 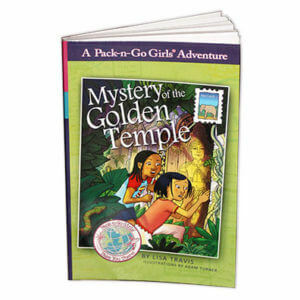 So grab your crayons and join the adventure around the world with Pack-n-Go Girls!